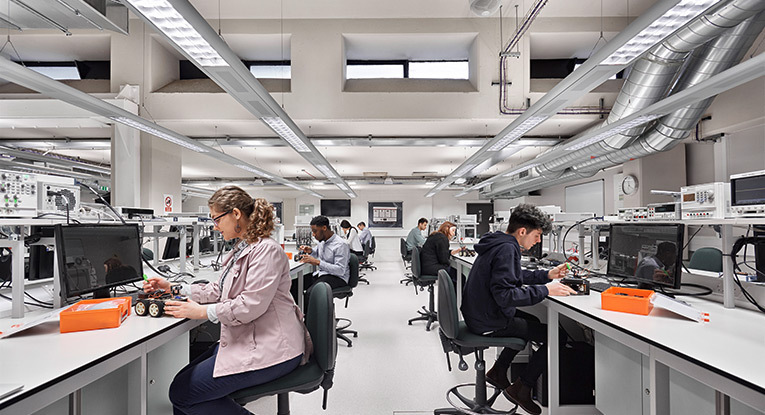 A diverse, inclusive and multidisciplinary centre of study and research, located in the heart of London’s vibrant design community. 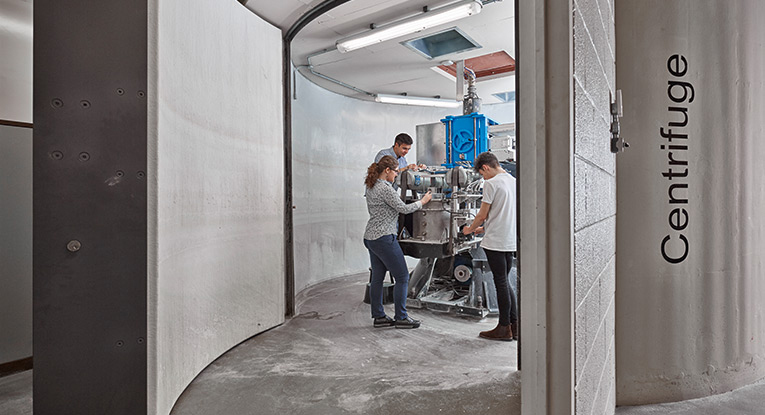 Exceptionally well-equipped civil engineering materials testing laboratory; a focus for construction materials and geotechnical engineering research. 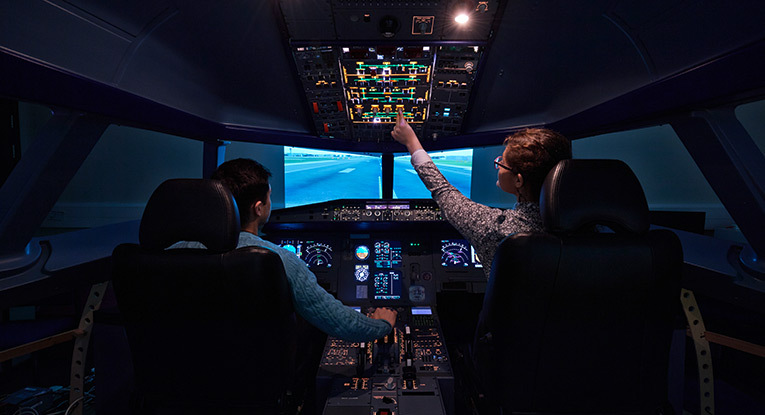 The Airbus A320 flight deck simulator provides a facility to undertake a variety of research programmes in areas such as avionics, flight control systems, and human factors. 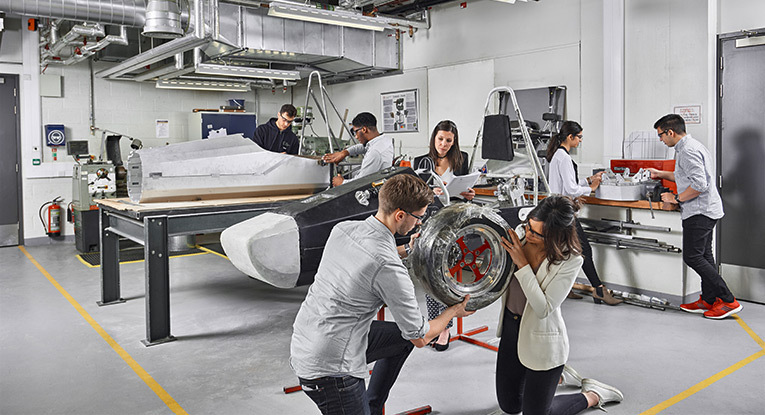 Each year mechanical engineering students use this workshop to design and build a racing car which is entered in the international Formula Student Competition at Silverstone. 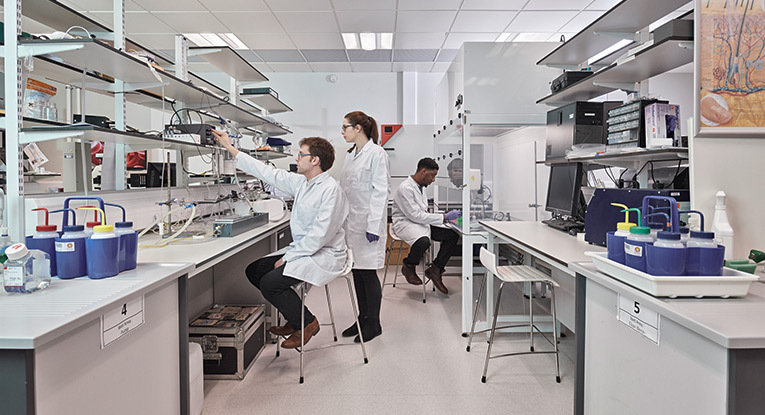 The Research Centre for Biomedical Engineering (RCBE) laboratory is a highly specialised facility that is aimed at the development of cutting edge sensing and diagnostic as well as rehabilitation devices. 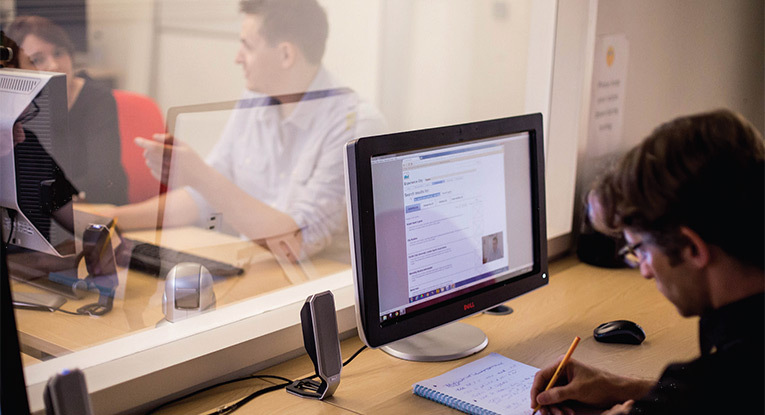 A fully equipped, professional user testing facility capable of evaluating anything from websites and mobile apps to smart TVs and consumer products. 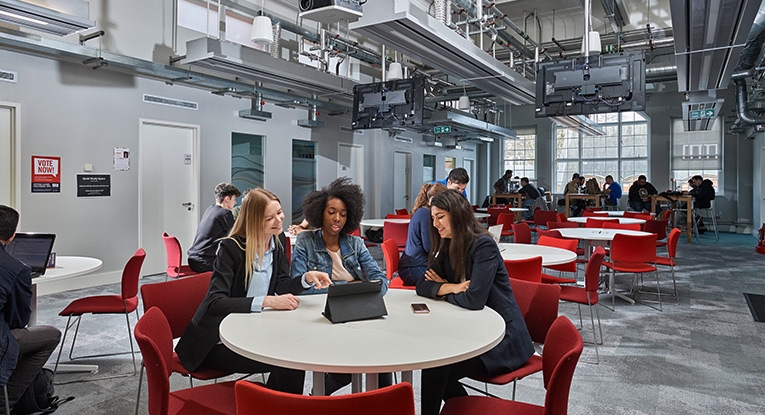 Newly opened study and collaborative space for students and staff. 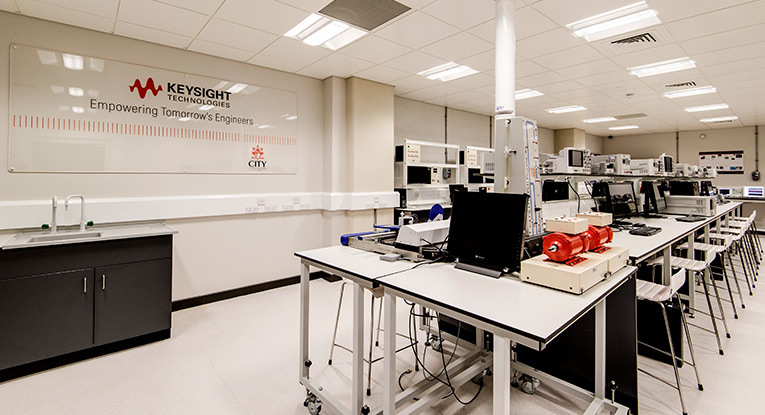 The Keysight Laboratory gives students access to advanced signal analysers, circuit fabrication facilities and high power equipment. 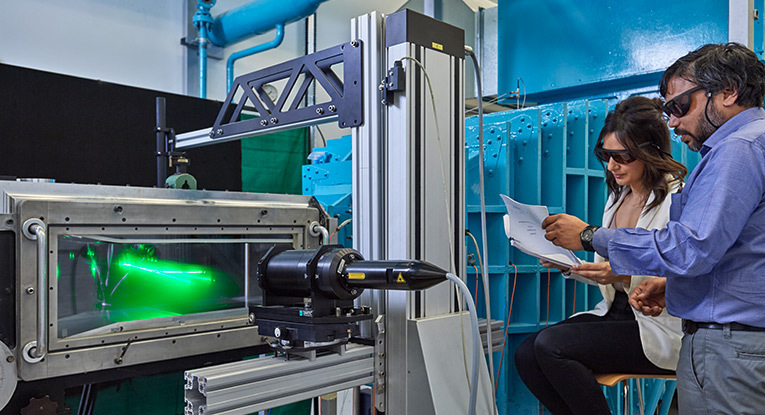 State of the art apparatus for physical modelling of complex geotechnical problems at reduced scale and high g.
This is a one-of-a-kind low-turbulence wind tunnel used for the study of laminar flows. Part of the National Wind Tunnel Facility. 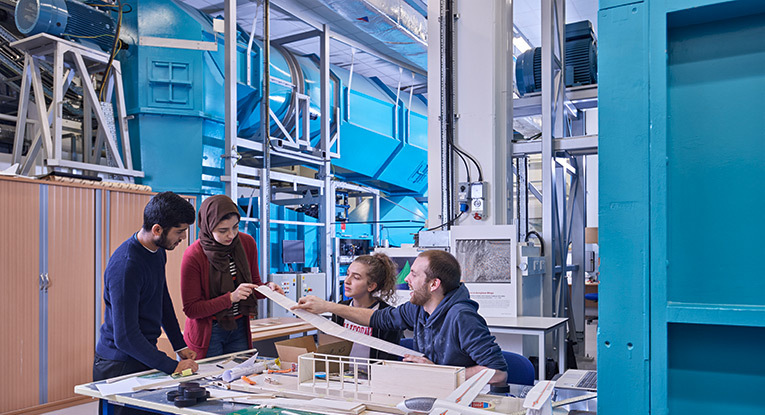 The Finkelstein Laboratory offers in-depth education in state-of-the-art test and measurement equipment as well as CAD software for undergraduate students of all levels. 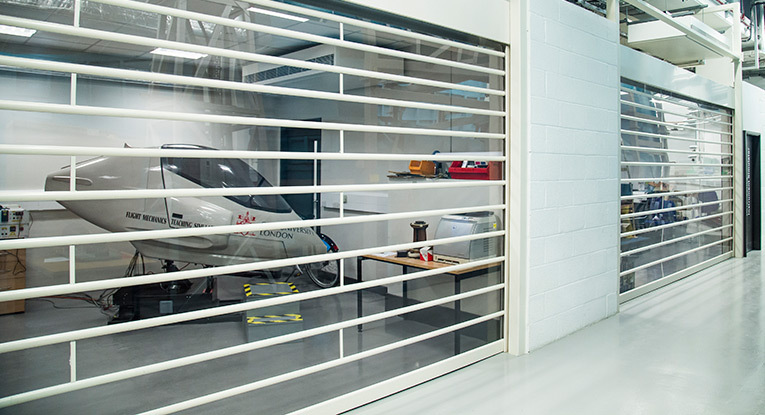 City's Merlin MP520 simulator is fitted with a two-axis motion system and closed cockpit design for greater immersion, and is used to provide the link between theory and practice in the study of aerodynamics and the mechanics of flight. 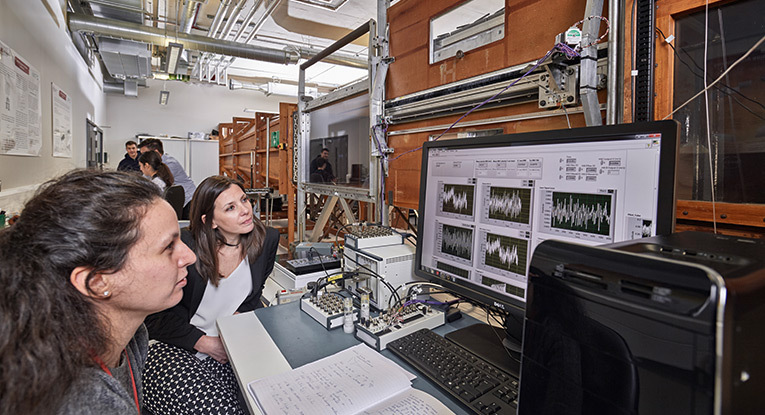 Two subsonic wind tunnels, equipped with state-of-the-art test equipment including advanced laser-based velocity measurement systems and a six-component force balance for complete characterisation of the aerodynamic loads on wind-tunnel models. 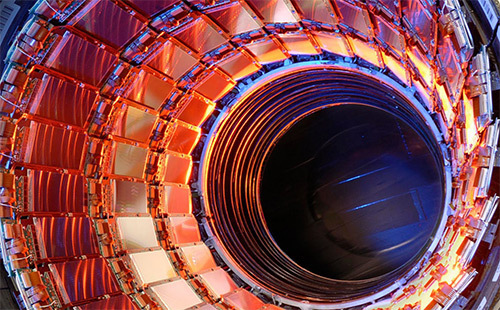 The supersonic wind tunnel is part of the National Wind Tunnel Facility and is equipped with state-of-the-art test equipment including advanced laser-based velocity measurement systems. 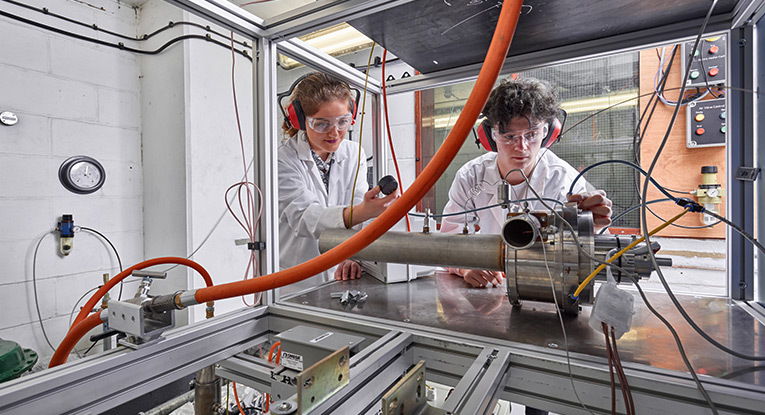 Modern test rig for the characterisation of micro gas turbines for electrical power output below 15kW including mapping of compressor and turbine characteristics. Computers in the campus wide computer labs are installed with a wide selection of industry standard software to enable mathematics, engineering and computer science students complete their modules. 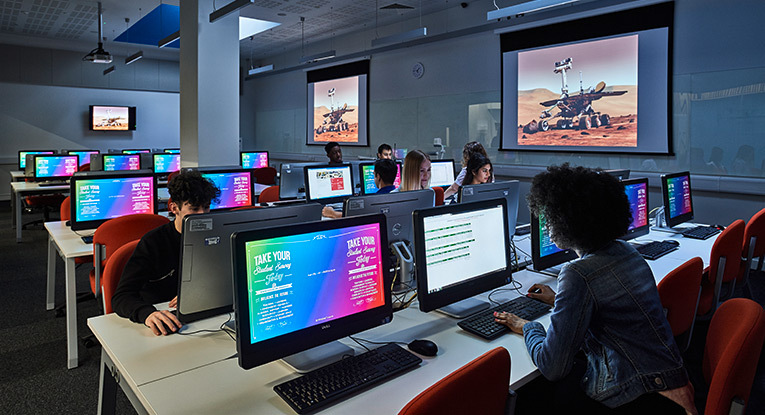 Many of these applications are available for students to install on their personal computers while they are studying at City. 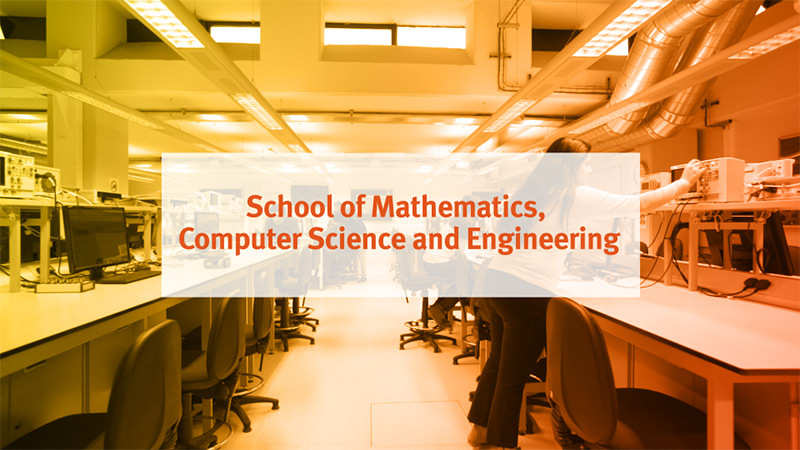 See where our students study, including our labs, computing facilities and learning spaces. 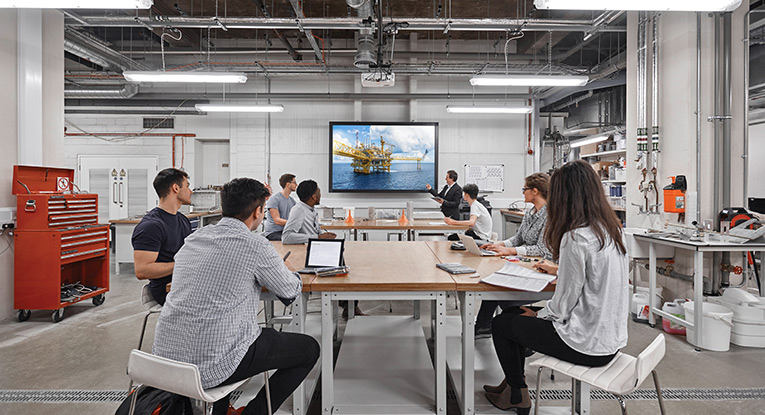 The school is ideally situated between Tech City, Clerkenwell and the City of London, giving you the opportunity to benefit from our excellent links with industry. 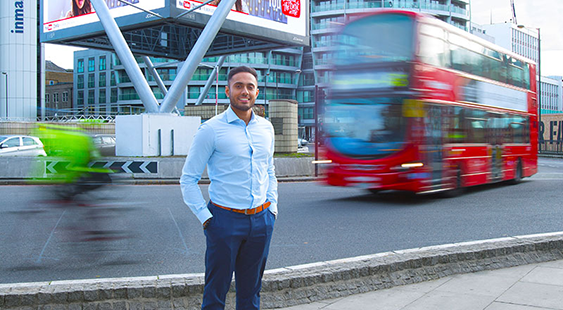 Our Professional Liaision Unit (PLU) promote professional development by helping students focus on planning in pursuit of achieving excellence, building a portfolio of skills, employability, and understanding the professional, legal and ethical issues that underpin the professions.